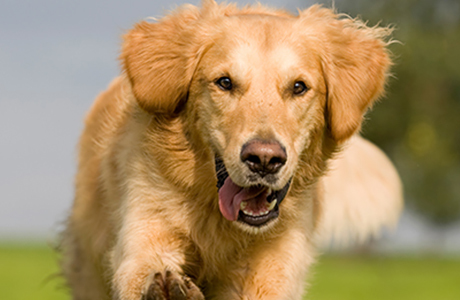 The SPCA San Francisco wants to ban prong collars. We have a few things to say about their campaign! Should dogs sleep in the bed with you? Should I give my dog table food? Are there aggressive dog breeds? Pugs have only one purpose ... suggeling up with you. Source: Types of Small Dogs: Which Breed is Right for You?